Let's start and take a look on HBASE, Region Servers and one of the Use Case/Issue related to it. When we need real time random read/write access to our already existing Hadoop Data then we need Apache HBASE. This data can be migrated from anyone of the already existing technologies like Sqoop etc. before becoming a Use Case for HBASE. Moreover through HBASE (Hadoop Database) we can store very huge tables i.e.more than billions of rows and millions of columns which is where it has edge from other relational databases apart from the real time data retrieval. 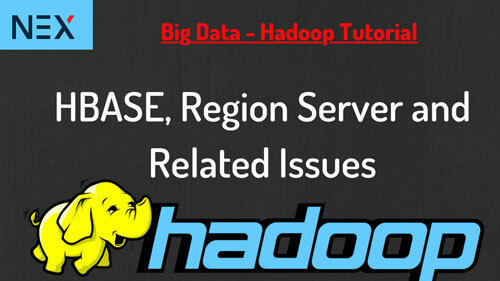 RegionServers are the daemons used to store and retrieve hadoop data in HBase, Simple? In Hadoop production/QA/Test environments each RegionServers are deployed on its own dedicated compute node. Once we start using HBase we create a table just like SQL/Hive (syntax difference) and then begin storing and retrieving our data. 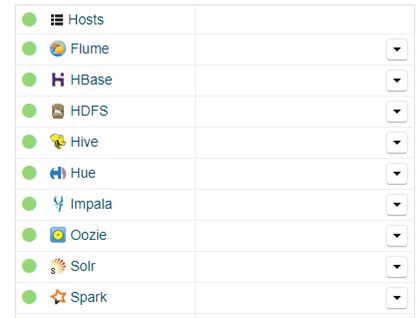 Once these HBASE tables grows beyond a threshold limit HBase system automatically starts splitting the table and distributing the data load to other RegionServers. Above process is called as auto-sharding wherein HBase automatically scales as we add more data to the system which is a huge benefit compared to most DBMS which require our manual intervention to scale overall system beyond a single server. Also scaling is automatic as long as we have in the rack another spare server that’s configured. Issue:- Region servers down and not coming up even after restart. Thought Process and Implementation Steps:- This kind of issue can come due to many issues and root cause can be different. Today we will talk about a specific root cause which I have faced quite few times and can help you guys also one or the other day. Stop all roles for affected node. Move content of hdfs location “/hbase/WALs/” according to the failed node to backup location e.g. /user/hdfs. 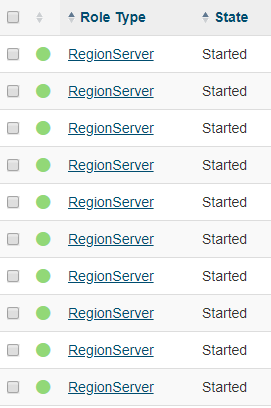 Restart Region server of affected node. Region Server role should be now successfully up and running. Start other roles for affected node accordingly. Monitor logs for further investigation accordingly. Move the file from Backup directory “/user/hdfs” to “/hbase/WALs” directory. File should be same as taken Backup according to the Implementation Plan. This blog written by team of senior big data and Hadoop developers from nexsoftsys.com, you can hire our developer to take the most advanced business development solutions to discover new possibility from your data. we provide Full-Fledged Custom Big Data Development & Consulting Services. We will talk about other HBASE and Region Server Issues in another BLOG, Happy Reading!